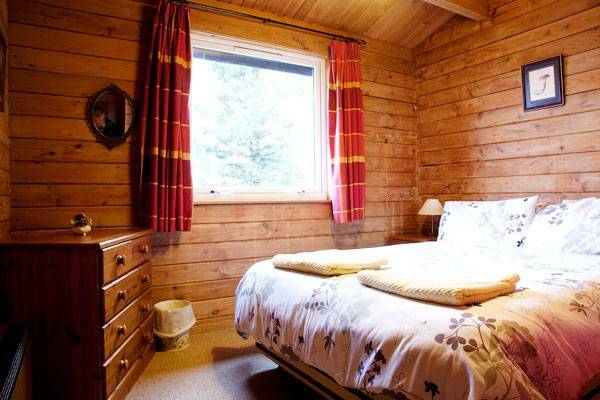 Strathconon is a cosy wooden chalet enjoying one of the most elevated positions in the beautiful village of Kilchoan. 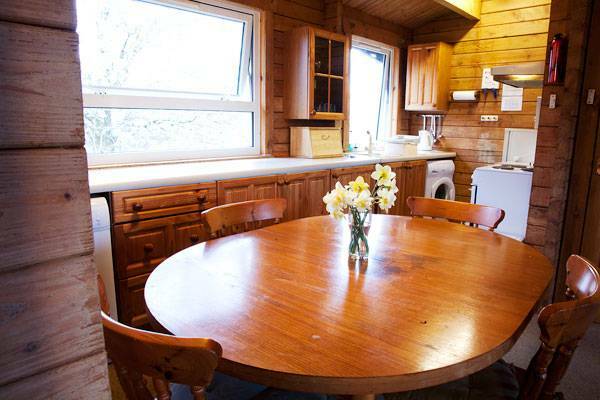 Set high up on the hillside in the heart of the village, it has far reaching views over the sea to the Isle of Mull and Morvern. 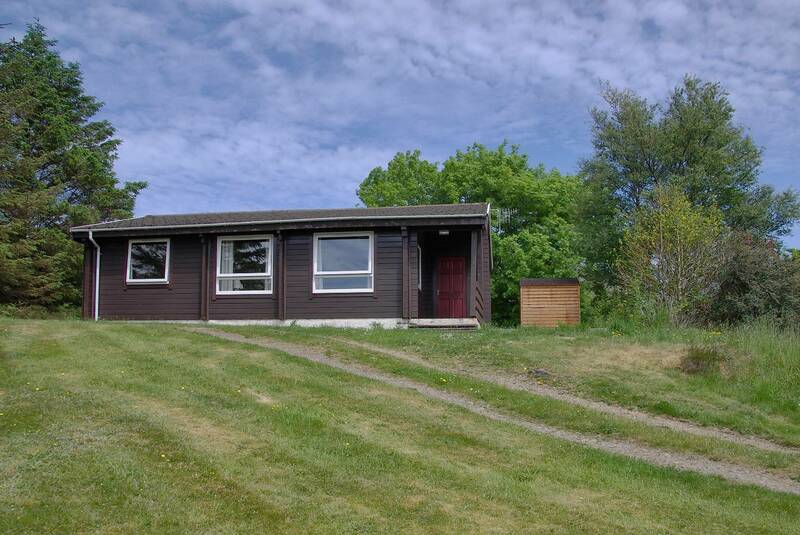 The house is in an ideal spot for exploring the surrounding countryside and the many beautiful sandy beaches around Ardnamurchan, including the stunning Sanna Bay. 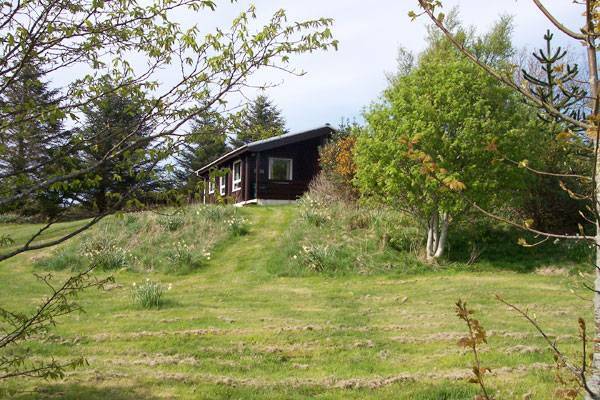 Strathconon, is a south-facing property which basks in the best of the day’s sunshine throughout the summer months. 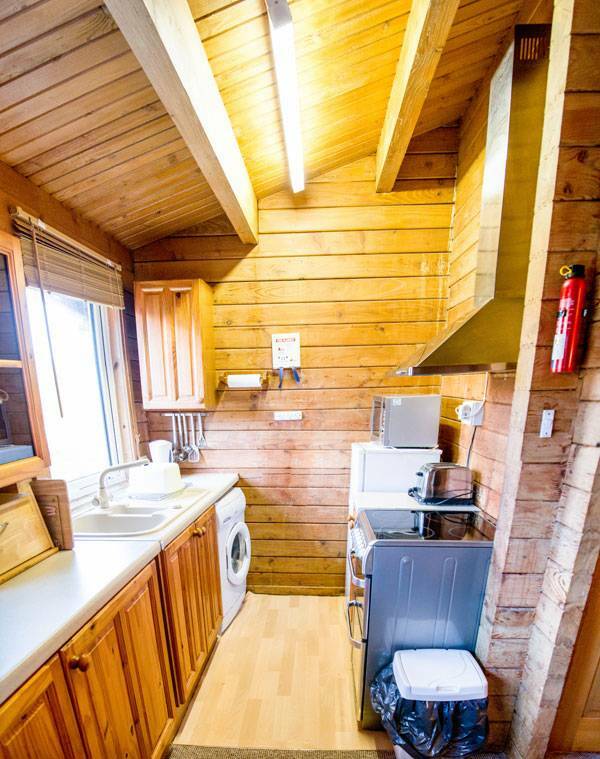 It has an open plan design and a spacious, wooden interior giving it a Scandinavian feel. Directly behind the property, the heather covered hills are ideal for dog walking, hiking and spotting wildlife – you may even be lucky enough to see white-tailed sea eagles circling in the skies up above. At the front of the property, there is a well-kept grassy garden, which is safe and spacious enough for children to play in. 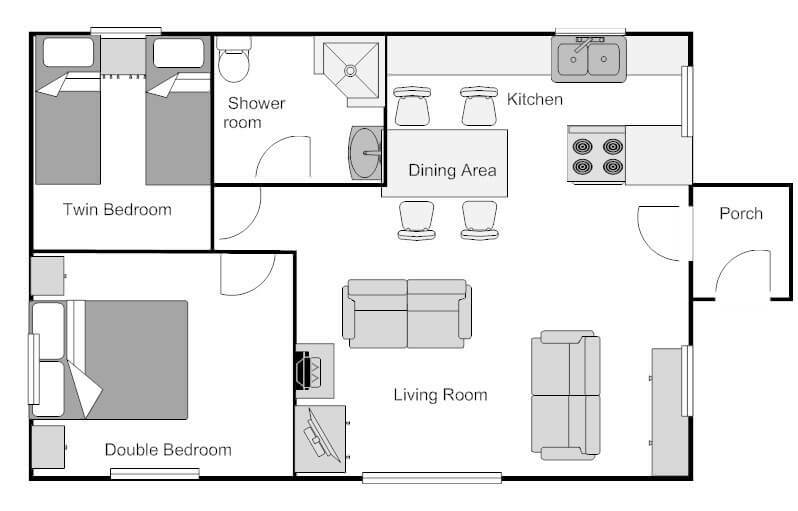 On one level: Entrance porch, open plan living/dining/kitchen area. 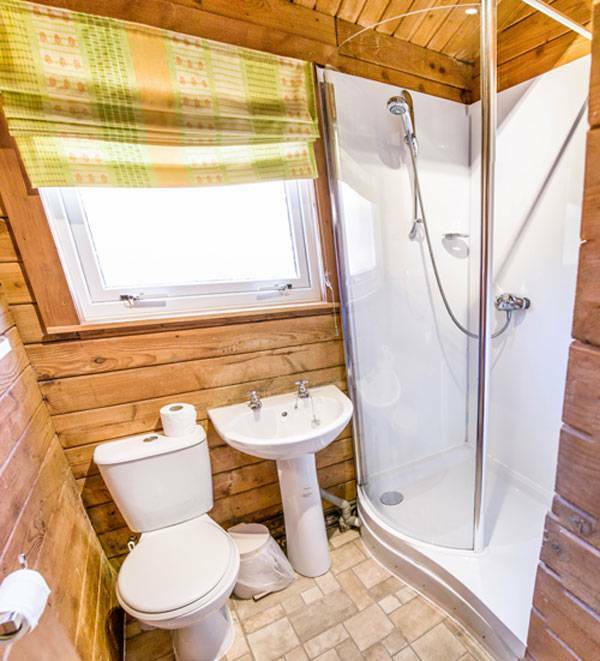 Shower room with toilet and washbasin. 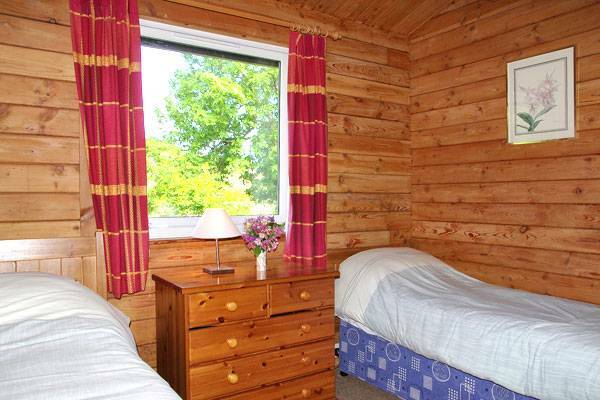 One double bedroom and one twin bedroom. As you come into the village of Kilchoan there is a hotel and a school on your left, then a church on your right. After a further 300 yards turn right at the sign for Steading Holiday Cottages office. Drive past the office and go over the cattle grid and past two houses. Continue up the hill and Strathconon is the fourth house on the right. Parking for 2 cars.